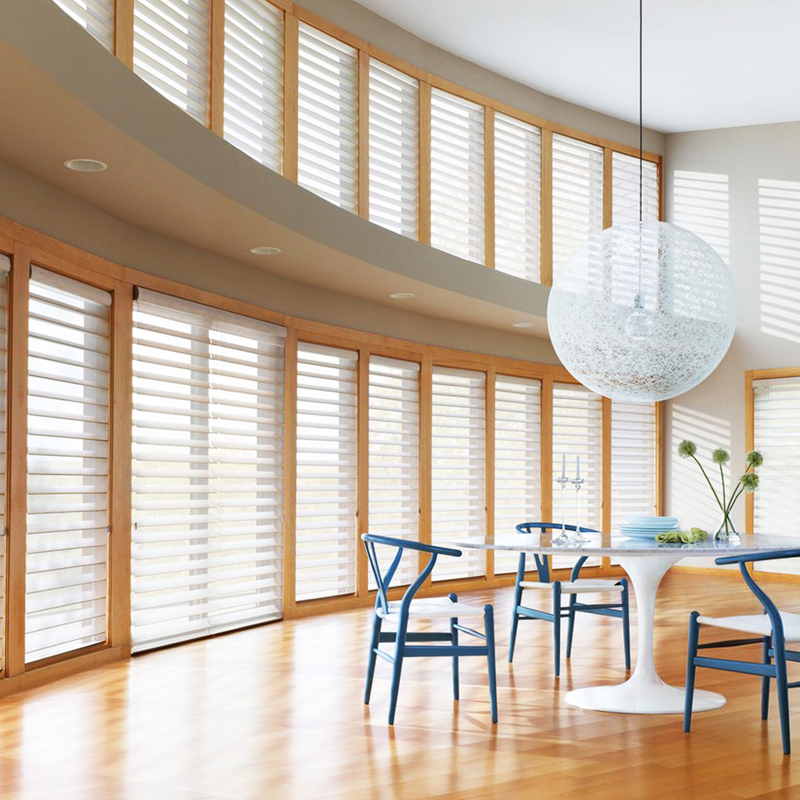 Since 1976, Creative Blinds has been a trusted leader for window treatments in the Greater Houston area. With an impressive reputation for customer service, the company was hungry to increase lead generation from digital efforts. This Houston-based window treatment company was seeing declining performance from their digital campaigns. Amuse was challenged with increasing the volume and cost efficiency of new customer leads to drive revenue. Amuse performed an account audit to uncover where best to improve search efforts. The team also sought continued success beyond a single campaign. So, Amuse crafted a plan for the strategy scale in time with the results from successful campaigns. The team’s account audit revealed several opportunities to refine audience targeting, take advantage of new keyword strategies, and create compelling ads to achieve immediate results. With these new tactics implemented, Amuse created a 6-month roadmap to deliver sustained growth and incremental revenue for the brand in the future.